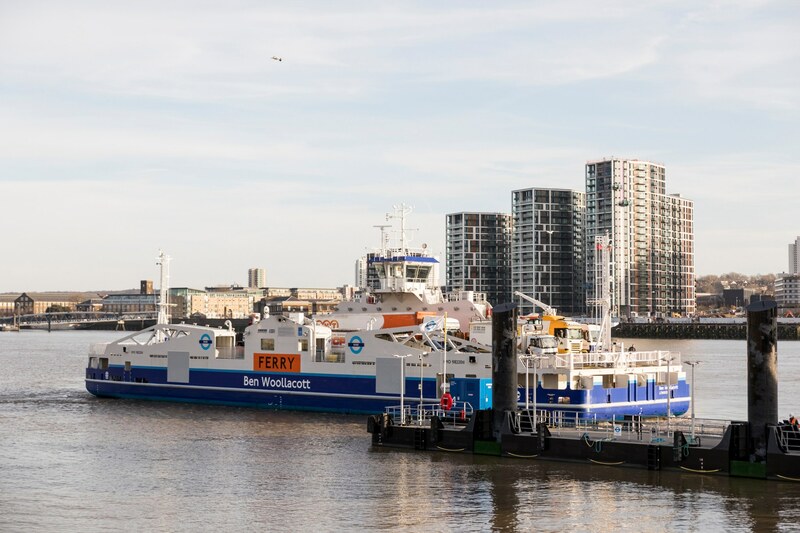 History was made a few weeks ago as the two new Woolwich ferries began operations transporting passengers and vehicles back and forth across the Thames. 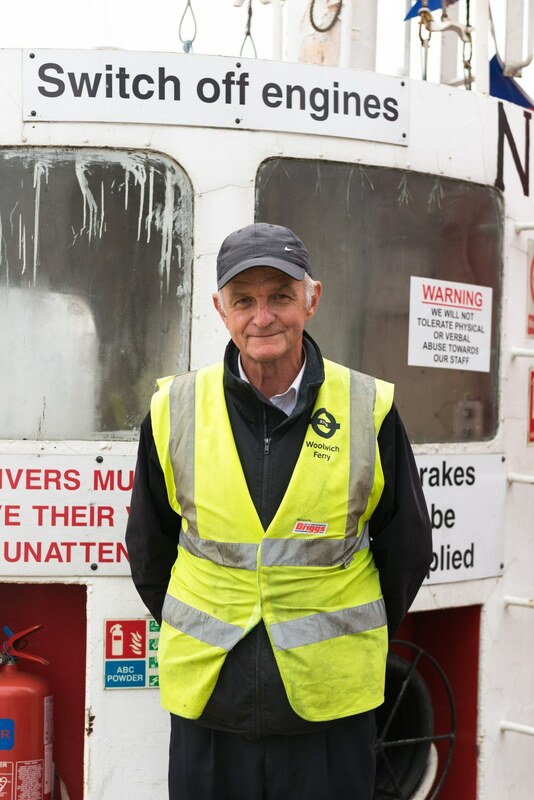 There was much excitement in the air as operations restarted four months after the old boats retired from their trips between North Woolwich and Woolwich. Local journalist and historian Colin Grainger picks up the story. The tradition of naming ferries after local people have already helped the boats, the Dame Vera Lynn and the Ben Woollacott, to earn a place in people's hearts. The entertainer and ’Forces’ Sweetheart’ from East Ham is well known. But Ben Woollacott, the 19-year-old ferry deckhand who drowned in an accident in 2011, means more to locals. The young man came from a river-working family, the sixth generation of Thames watermen. The vessels are keeping local heritage alive and will quickly become part of our history. 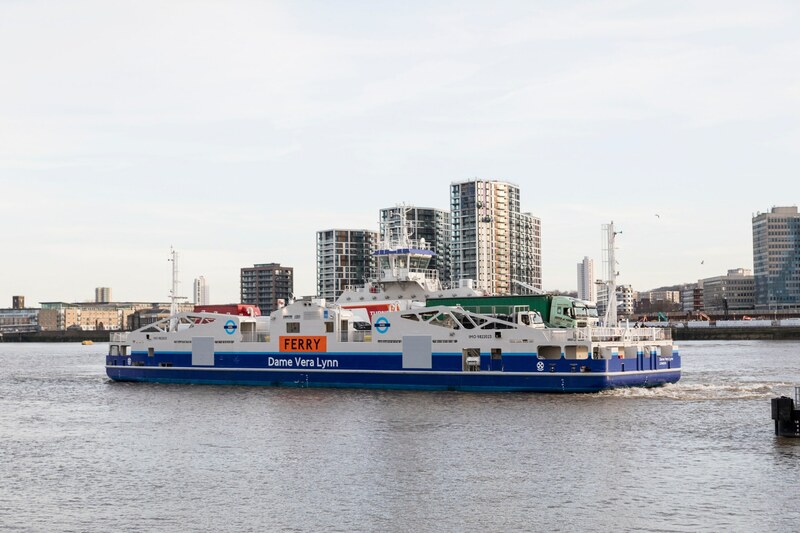 One of the new ferry models, photographed by Sam Bush. Spending time on a ferry was the nearest many of my generation got to a holiday for most of our childhood. 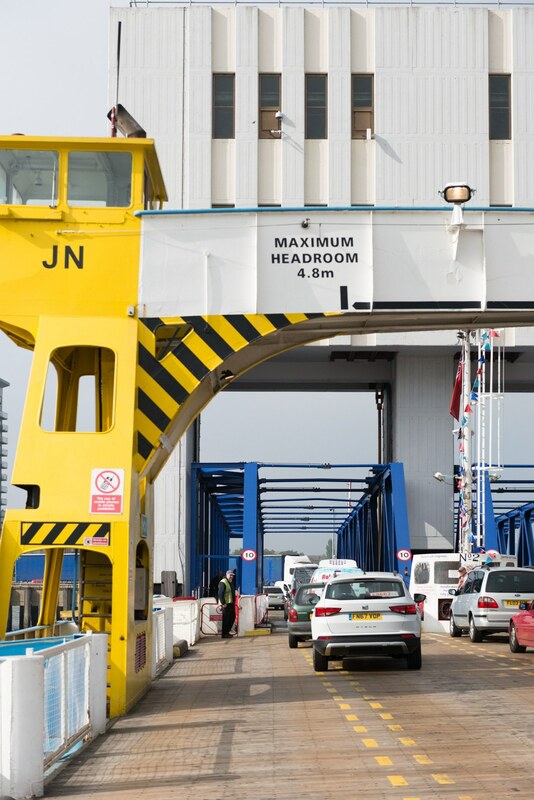 It seems unbelievable in today’s world, but spending time on a ferry was the nearest many of my generation got to a holiday for most of our childhood. Terry Myers, 80, said that travelling on the boats was like a world cruise. “You would take a picnic. It was a special treat. You’d see ships from all over the world on the Thames going to the Royal Docks.” Colleen Russell’s love affair with the ferries is lifelong. She said, “They were and are a huge part of life. 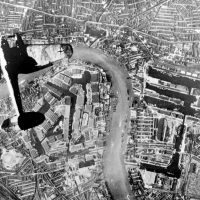 Mum and Dad took myself and siblings across the water to do the shopping, or visit relatives on the Woolwich side. Dad always bought bags of peanuts so we could feed the pigeons. They would swoop down on the deck and kids would scream. I’m sure we will embrace the new ferries. They’ll become my grandchildren’s history. 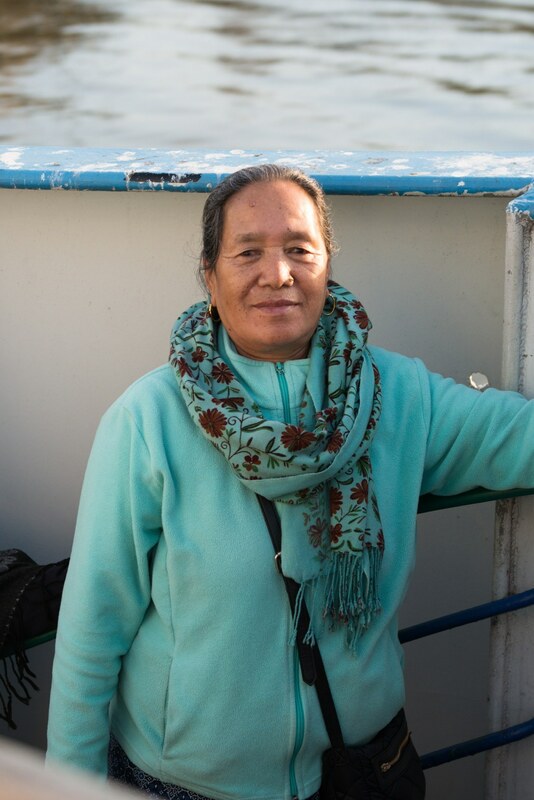 Tian Khee Siong photographed these ferry users on one of the older models before they were retired in autumn 2018. 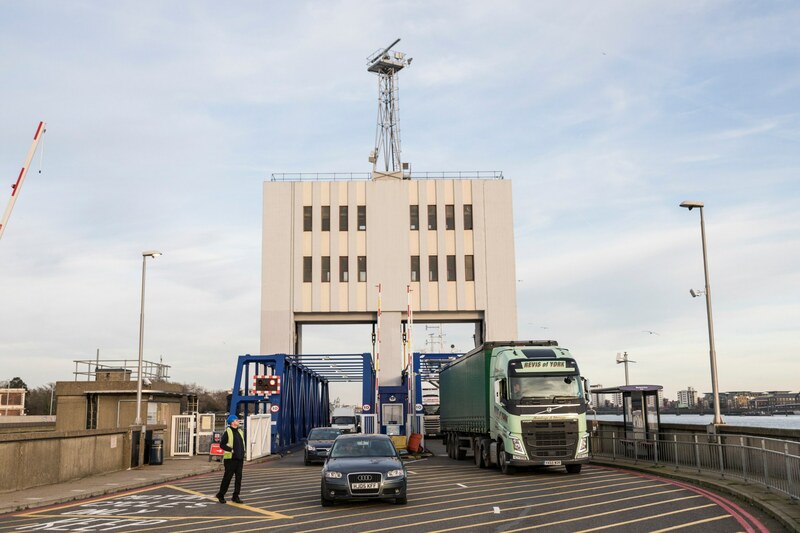 The ferries attract more than two million passengers annually and are a vital transport link, but they are also lifeline for the Royal Docks and Woolwich communities. Portraits of ferry workers on the older model, by Tian Khee Siong. My own father Bill Grainger, now 91, worked as a deckhand aged 14, and loved the life. 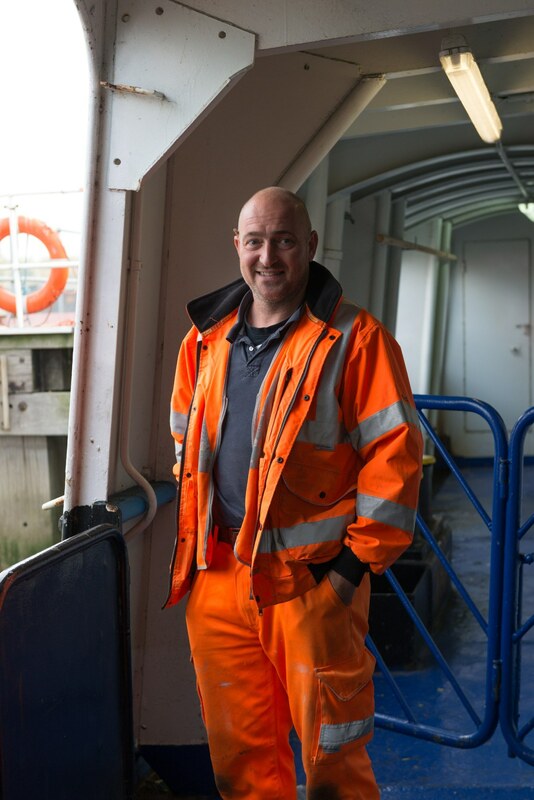 “We worked hard, but the times were good and it was important that the vessel was tidy. I have always had a love of the sea. 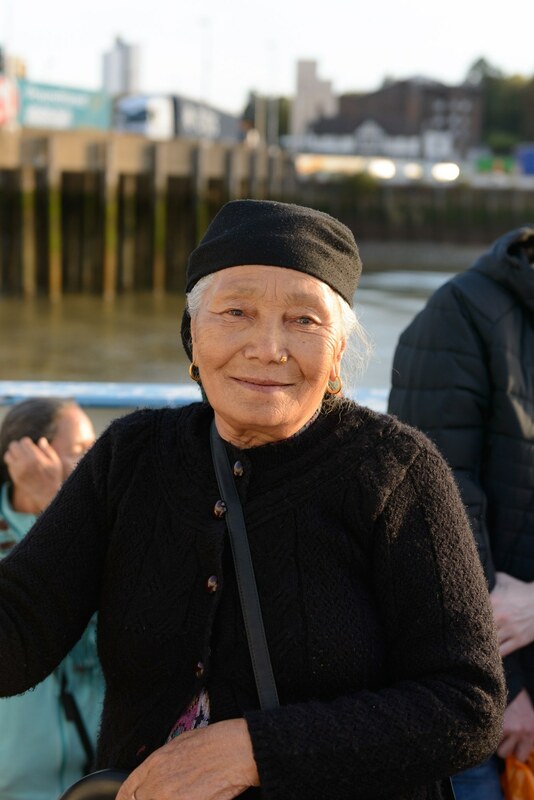 Ultimately, my years on the ferry — it was a lovely boat — led me to work on the Sun Tugs for many years.” The Sun Tugs were moored just a few hundred yards down the Thames at the Pavilion Pier near Royal Victoria Gardens. I remember all three ferries of the 60s. We’d spend weekends and school holidays on them. When you got off on the south side, you negotiated the 39 Steps, a narrow set of walkways, nicknamed after the Hitchcock film. Our gang of friends would go to Woolworths on the way home to try and steal pic 'n' mix without getting caught — and acquire the new invention of the 60s, the felt-tip pen. We did once get apprehended, but got off with a warning from the friendly policeman called in by the store boss. Most of the times we managed to slip away because we had a ready-made escape route – the ferry! 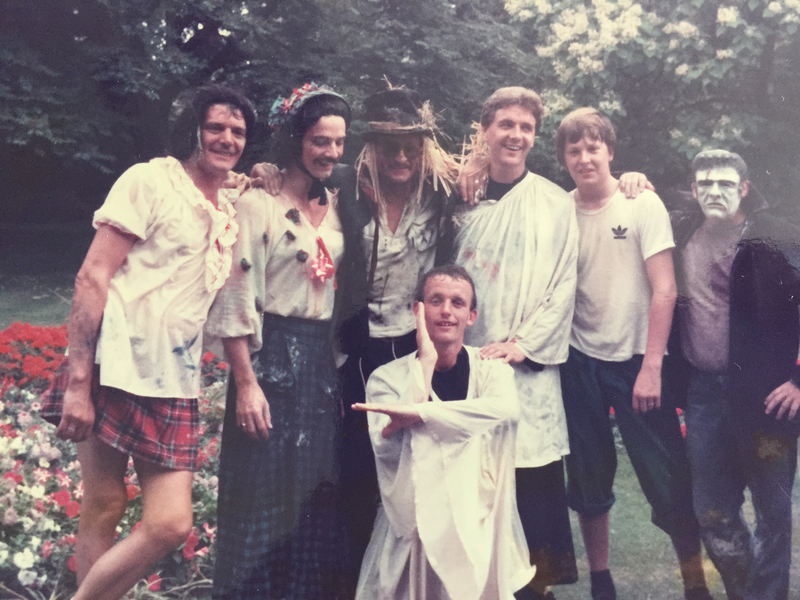 Photos from Colin Grainger's collection. Left: taken by Frank Haggis in the 1980s. The ferries also spawned their own festival on the north side of the Thames, the Ferry Festival. It ran for 12 years, and saw everyone coming together to celebrate the unique nature of the 'island' community in North Woolwich and Silvertown. In the early 70s, the closure of the docks and many local factories changed the area, but the festival helped heal the community. It kept everyone occupied and with a sense of purpose for staging something special. I got involved as a reporter, but also as a local lad. And each year the paper I went on to edit for 15 years, the Newham Recorder, had more teams enter its competitions, and devoted more and more space to the event. At the end of one festival in the 80s, the local police hired the Woolwich Ferry for an evening river disco up to Tower Bridge; nothing like that has been seen since. Three years ago, the community decided it was time to bring back the festival. Two have now been staged, with a third coming up this summer — very fitting as the new generation of ferries are now with us. New model Dame Vera on the water, photographed by Sam Bush. Amid the horrors of war, there are also always tales of remarkable escapes. 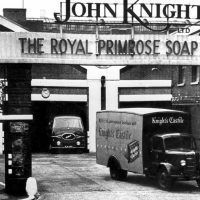 Factories brought employment into the neighbourhood, and with them came the smell.